Tom graduated Swansea University with a first-class degree in International Relations. While studying at university, he took a strong interest in International Development and was a member of the University’s Labour and Amnesty International groups. He started his working life as a researcher at Westminster Forum Projects, before quickly progressing to be the senior researcher of the Westminster Energy, Environment and Transport Forum, where he helped arrange and research policy conferences. This bought him into close contact with the voluntary sector, membership organisations and government officials. 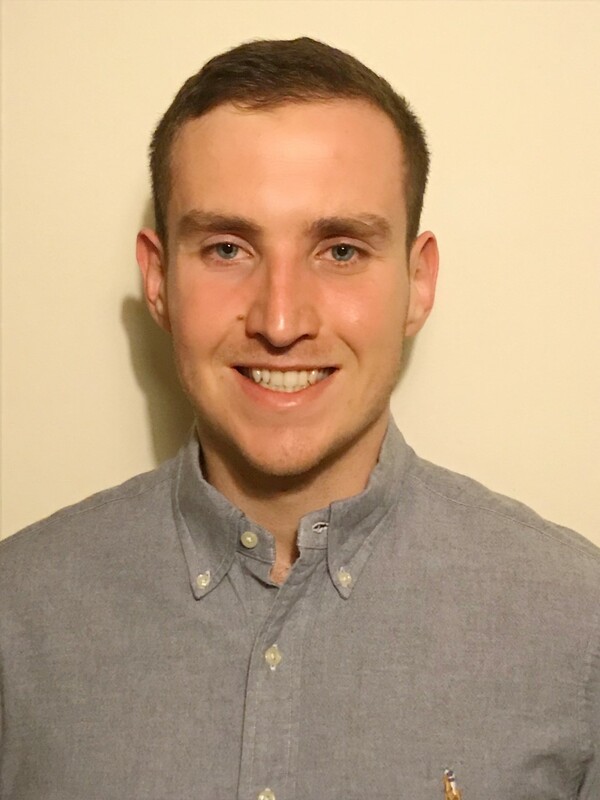 Wishing to make a real difference to the lives of vulnerable young people Tom joined Disability Africa in 2019 and focuses on supporting monitoring and evaluation within the organisation to help develop the schemes on a larger scale.